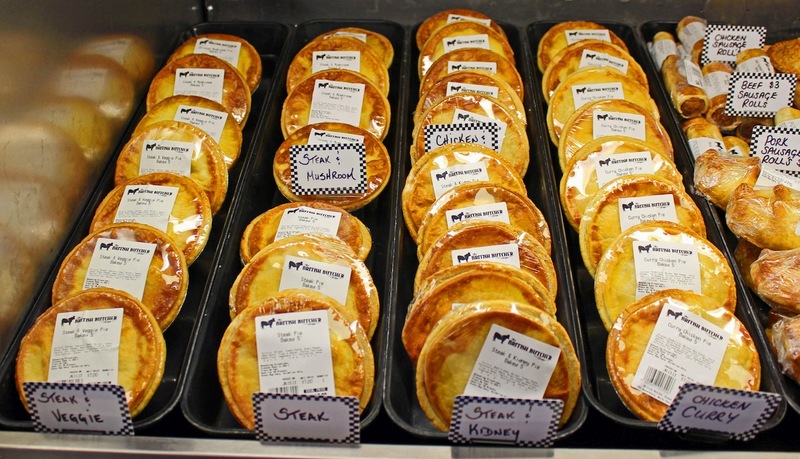 We specialize in traditional savoury English meat pies. All made in store and we have a delicious selection to meet all your families needs. We carry two sizes 5″ individual and 9″ family. For those of you on the go we provide daily prebaked pies. 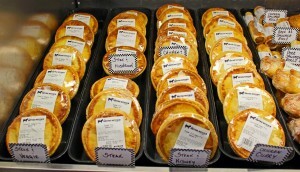 For those of you who do not live close to us we also provide our pies in a take and baked option. We also have cornish pasties, sausage rolls(three kinds), melton mowbary’s and scotch eggs which make a great snack or lunch option. love love love your chicken curry pies!! The steak and Guinness pie was beyond perfection! I would make a special trip there from Maple Ridge just to buy more of these. Ridiculously good!! Melissa, Thank you so much for taking the time to give us such an awesome review! © 2019 The British Butcher Shoppe. All Rights Reserved.